So one of the questions/complaints I get a lot is "My daycare won't use cloth diapers". I hear this often. Even if they do use them or allow them they often do not know how to put them on properly causing discomfort to baby or major leaks. So the other day my cousin and I decided to do something about this. We are going to work with the childcare council up here to run a course ( we don't have the legistics worked out yet) where we teach local daycare providers how to properly use cloth diapers, and that it is not a scary option. 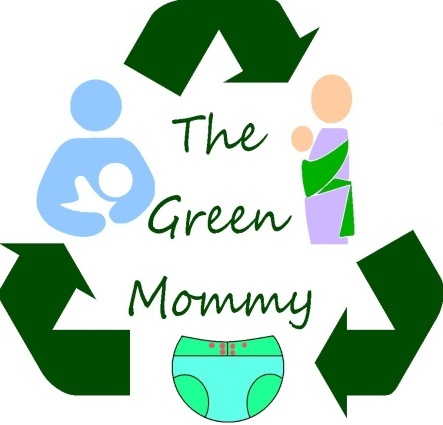 With this education we are hoping to even further promote and make it safe for cloth moms to feel they can use cloth at daycare and out of the house. At least 1/4 of all the cloth moms I know only use cloth at home. I know when we first started we used disposables when we went to church or when Bug went to Gramma's house overnight. We want to make sure that with our second one they never use disposables ever. We began using cloth with Bug from day one but many places made it hard to use cloth. We have been lucky with our daycare, but I was the first person she had ever had who used cloth and the only one since at that daycare. So I was surprised with how quickly she took to the process. So I will keep people updated on if, when and how this will work, and if local Moms would like to enjoy the same course, I am sure we could arrange that also.